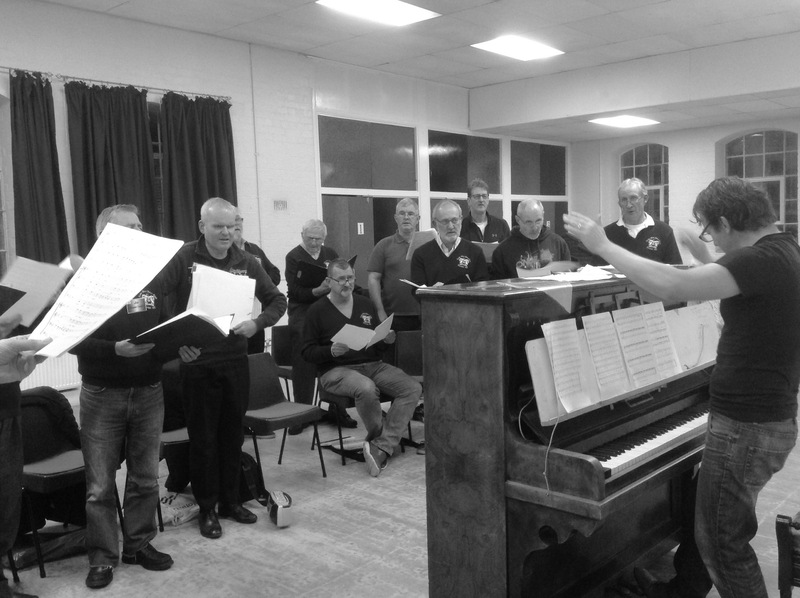 We are an established non-auditioning male voice choir with 30+ members based in Exeter, Devon. We are a friendly choir who enjoy singing and socialising together. We have a busy programme of events designed to raise funds for local and national charities including Help for Heroes, Hospiscare, Force and Devon Air Ambulance. 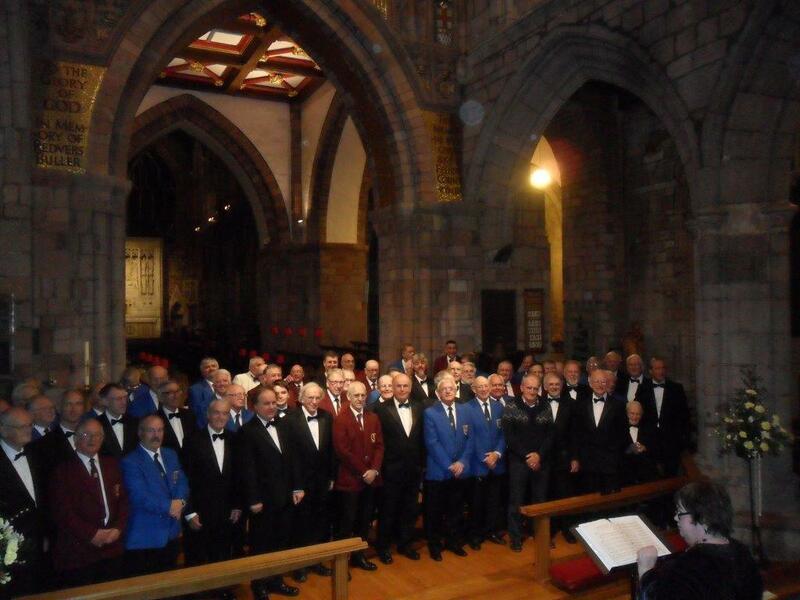 Exeter Male Voice Choir is one of the oldest in Devon having been founded in 1900 by the Rev. A Gully of Exeter Cathedral. Past engagements have included wartime broadcasts from the BBC’s Cardiff Studios, participation in the World Choir Concerts at Hyde Park and The Arms Park, Cardiff and musical tours. 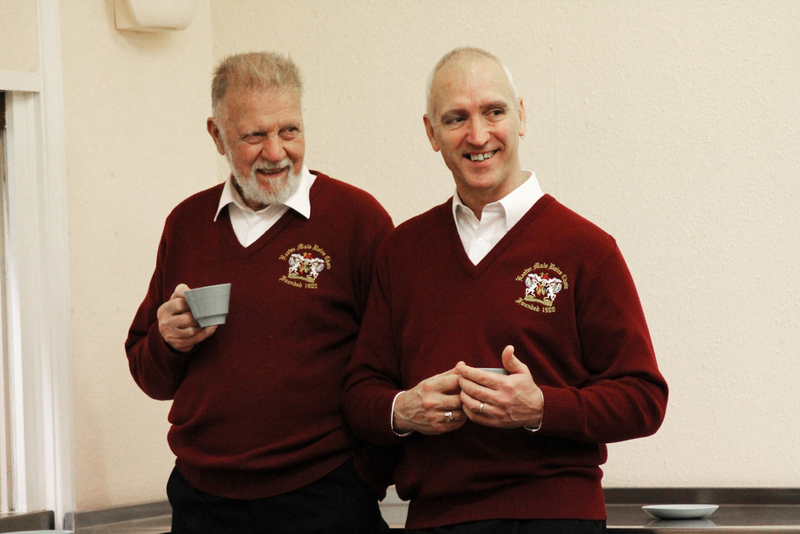 We meet on Monday nights from 7.00 -9.00 p.m at South Street Baptist Church Hall, Exeter, EX1 1JA. We work hard but break for tea/coffee and many of us go to Georges Meeting House (Wetherspoons) afterwards for a post-practice beer – all are welcome.